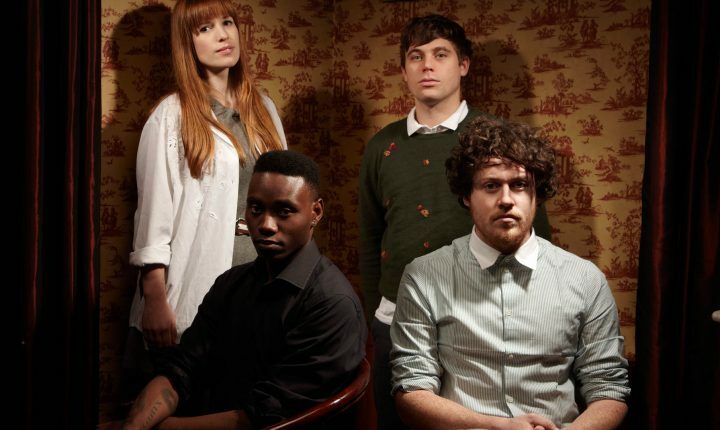 The 4-piece electro-pop outfit, Metronomy, is bringing their summer inspired flavour of the UK to Luxembourg. The band’s combination of electro pop harmonies, high-pitched vocals and twisting rhythm sections will create the feeling of a 70′s summer late into the month of November. Metronomy’s third full-length album, “The English Riviera”, has been released in June. Audiences should expect a vibrant live show with bright lights flashing on and off the performer’s bodies as they creatively weave in and out of their songs – old and new.